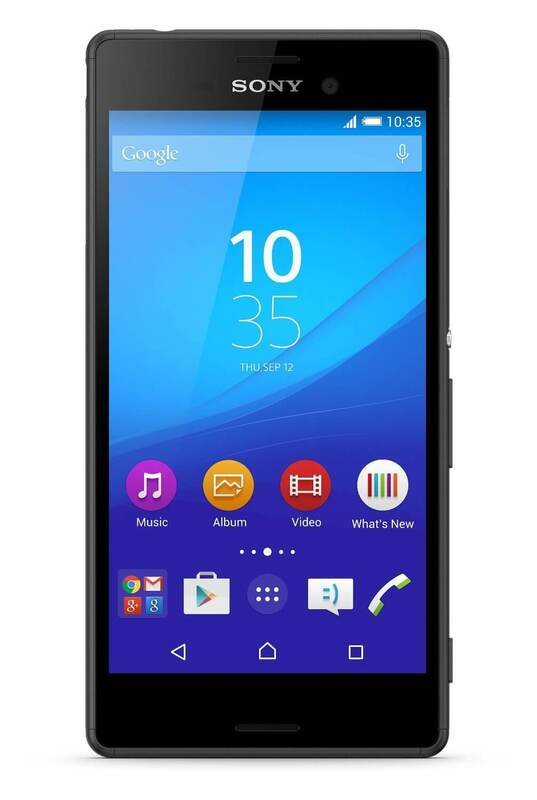 Today’s Deal over at Amazon is on the Sony Xperia M4 Aqua. This 5″ Android phone is down to $149 over at Amazon, a savings of over $50. The phone is unlocked and is compatible with GSM carriers here in the US (AT&T and T-Mobile), it has 16GB of storage which can be expanded thanks to the MicroSD slot and is water IP68 certified against dust and water. That means this phone is dust and water proof up to 1.5 meters deep for up to 30 minutes. Powering the Xperia M4 is the Snapdragon 6.15 processor clocked at 1.5GHz with 2GB of RAM installed. Perhaps the deal clincher for some readers will be the fact that Android Marshmallow is available for this phone. Marshmallow 6.0.1 so you will have all the benefits of that build along with the June security update.